Suppose you suddenly have lots of extra cash. 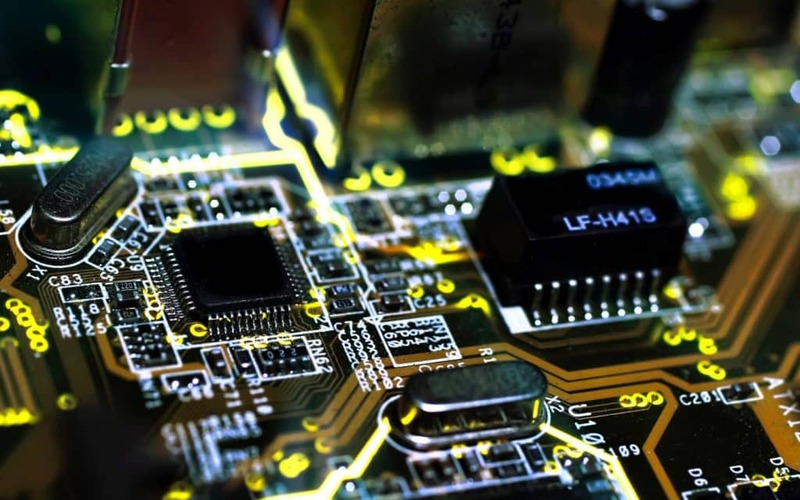 If you’re a computer geek or a gaming enthusiast, the first thing you would want to do is check out all of the latest computer components and see which ones are the best. Do you want a processor that will give you the maximum performance available? 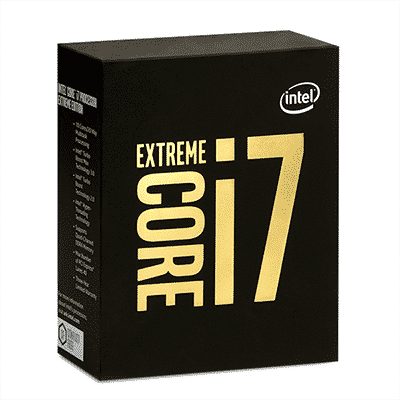 Then you need to take a serious look at the Intel Core i7-6950X Extreme Edition, which is the fastest consumer chip now available. This processor is part of Intel’s latest X-series Broadwell “E” platform and contains 10 cores. Yes, that’s right, I said ten cores. That is not a typo. It also features the revolutionary hyper-threading technology that effectively doubles the number of threads that the processor is capable of handling, giving this processor the ability to have up to 20 threads. This processor also employs a new technology known as Intel Turbo Boost Max Technology 3.0, which lets the chip determine which core is able to operate at the highest frequency, and then assigns single-threaded tasks to that particular core. So if you want the best processor that money can buy, then look no further because this amazing chip is the answer. 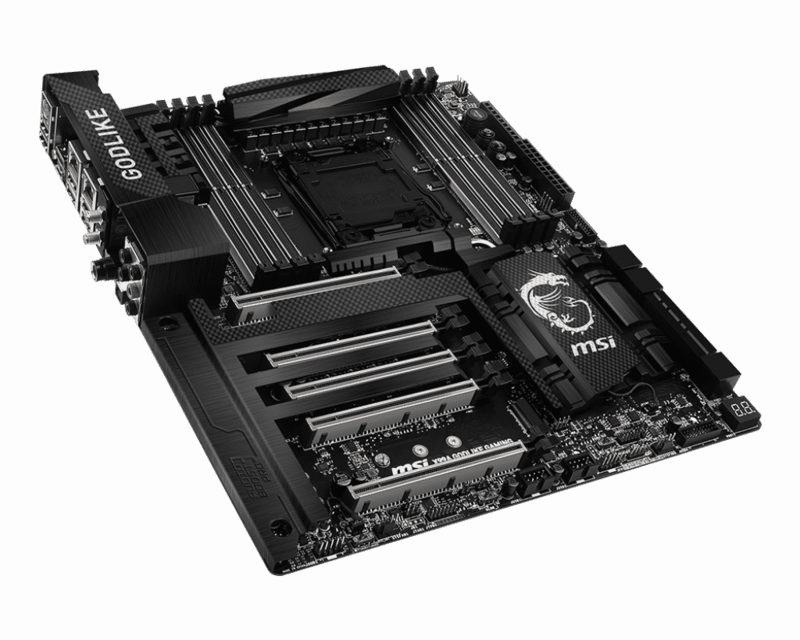 When it comes to motherboards, the X99A Godlike Gaming Carbon is simply the best there is. In addition, it is fully compatible with the latest Intel i7 processors, so you can use it with the best processors currently on the market. This motherboard also features DDR4 Boost technology that ensures the memory signals remain pure, so you can have the best performance possible. In addition, it also comes with Killer WIRELESS AC 1535 with ExtremeRANGE, which allows you to have a longer Wi-Fi range and a higher throughput. You should also know that this superior motherboard uses USB 3.1 ports, which have a transfer speed of 10 Gbps, which is twice the speed of USB 3.0 ports. So if you want the highest quality motherboard you can get, then the X99A Godlike Gaming Carbon is the way to go. 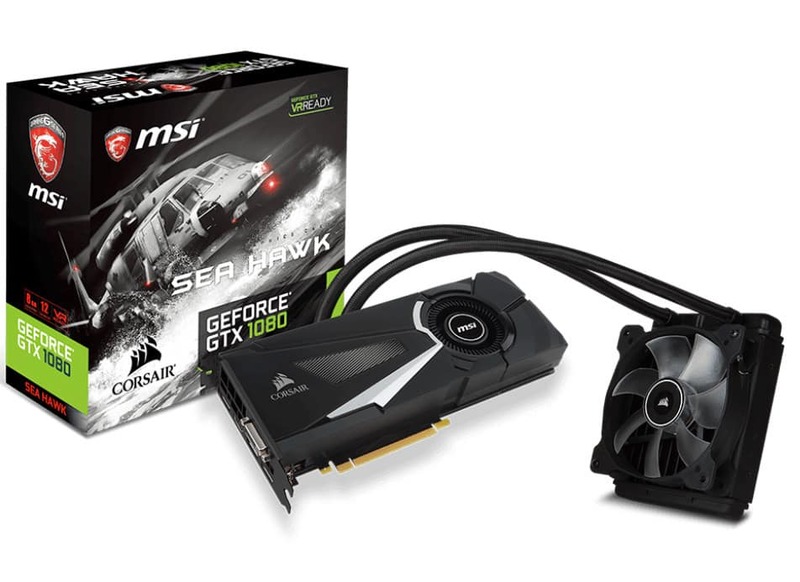 Do you want the absolute best graphics card there is? If so, then the MSI GeForce GTX 1080 SEA HAWK EK X is what you desire. It comes with extremely high clock speeds right out of the box and also features an EK high performance full cover water block that allows the card to be cooled more efficiently so that overheating is not an issue. This graphics card also has an app called Dragon Eye that lets you watch YouTube while you are playing a game, and it also features a gaming app that allows for five different lighting modes. With speed and diversity, the graphics on your computer will increase tremendously. So if you have a budget that can handle the price, then you should seriously think about purchasing this miraculous component. Do you like to overclock? 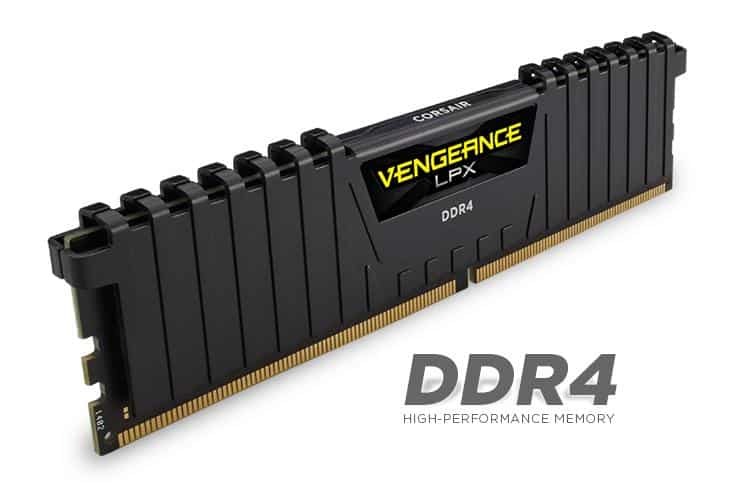 If you do, then you should know that the Vengeance LPX 32GB (2x16GB) DDR4 DRAM 3200MHz C16 Memory Kit – Black is designed for this specific purpose. With 32 GB at your command you can get more overclocking headroom, so you computer will run faster than ever. 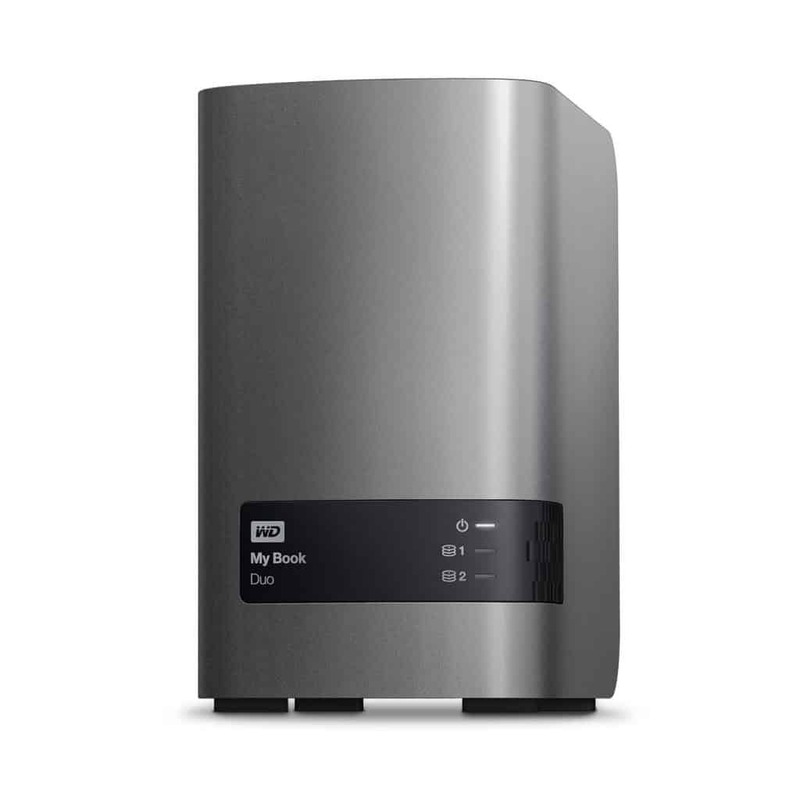 The Western Digital My Book 16 TB External HDD is an external storage device that gives you an incredible amount of capacity. There are also other advantages that you have when you use external drives. Your data is portable, and you do not use up the valuable space inside your computer. So if you are a builder and want to construct the ultimate machine without regard to price, then you should start with all of the amazing components on this list. With their improved performance available at your fingertips, you will be able to edit videos more quickly, and your gaming experiences will be greatly enhanced.